Minimally invasive spine surgery (MISS) is a kind of surgery which involves tiny incisions, least manipulation of the muscles and avoids damaging tissues that surround the spine. MISS takes shorter operative time, less post-operative pain and gives faster recovery. MISS stabilizes the vertebral bones and spinal joints and also reduces the pressure applied to the spinal nerves. 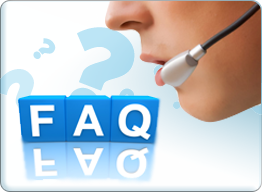 What is the difference between open and minimally invasive spine surgery? Open spine surgery involves longer incision at the operative site to view and access the whole spine anatomy. Open surgery takes longer recovery time, painful, and long operative time. Minimally invasive spine surgery (MISS) is comparatively much safer, faster and needs less recovery time. What conditions can be treated by using minimally invasive spine surgery? What are the types of minimally invasive spine surgery? 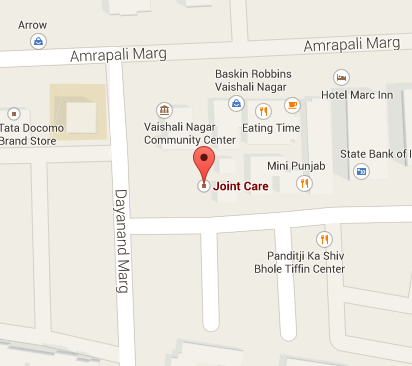 Dr. S.S.Soni is one of the best orthopedic surgeons in the Jaipur. 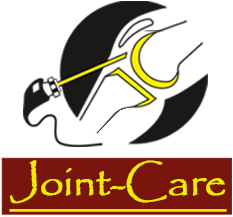 Dr. Soni is an experienced and caring spine surgeon that provides the finest individualized care to every patient. Dr. Soni is excellent in treating spine related deformities, Deteriorating conditions, tumors, infections, and diseases such as osteoporosis. 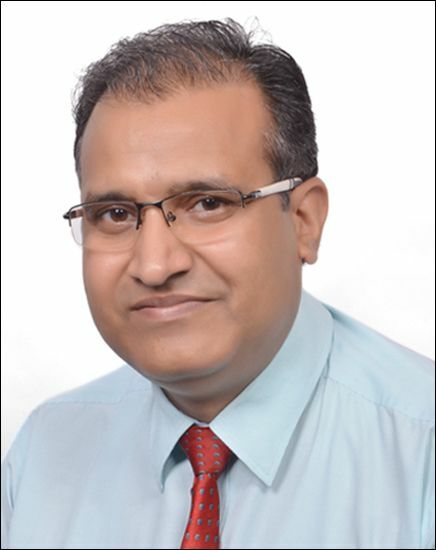 Dr. Soni provides his services in many hospitals in Jaipur.